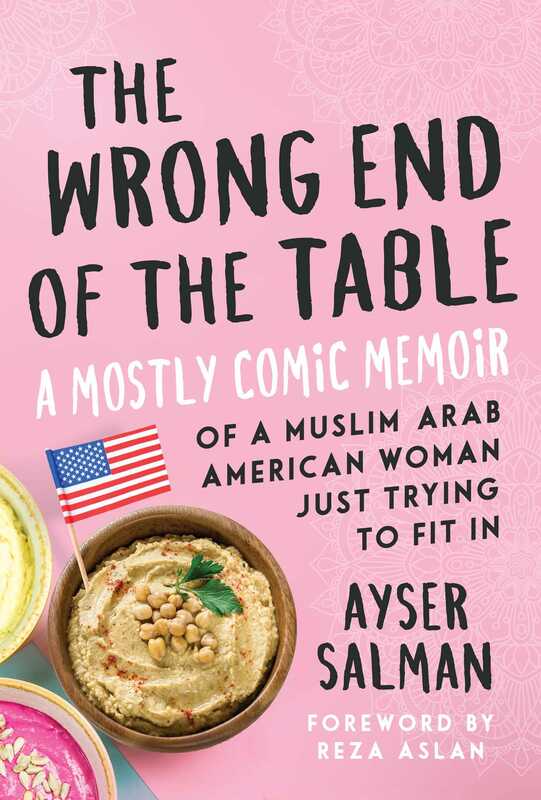 "Laced in her offbeat takes about immigrant life, dating, and measuring up to her parents’ demands are vivid descriptions of what it is like to be a Muslim in America, including a letter to President Trump begging him not to turn the country she loves into the Iraq she left behind. Humorous and heartfelt, Salman’s story reflects the best—and worst—that her new country has to offer an outsider." "[Salman's] charming, self-deprecating memoir is filled with stories and observations we’d all benefit from reading." "This hilarious and heartfelt memoir of feeling out of place in a new country is just what you need to help you laugh at your own misunderstandings." "Ayser Salman’s memoir of life as an Iraqi immigrant in the U.S. is one full of information and insights into Islam, often delivered with humor and candor. In the current political climate, this 'how-not-to guide' provides the reader with everything they wanted to know about Arab people but were afraid to ask." "This is an unflinching examination of the complex mix that is childhood, identity, and coming of age in America. Salman narrates these often comic intersections with the warmth of someone confiding to her close friends."